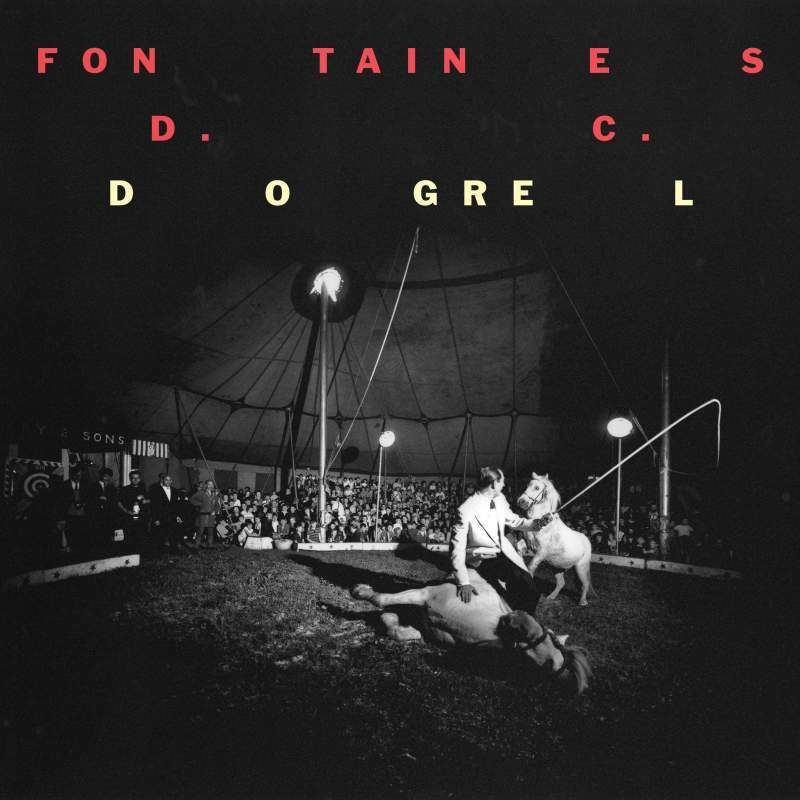 If, in a weird parallel universe Shane McGowan and Mark E. Smith struck up an unlikely romance you would find their illegitimate offspring, all acerbic wit and forthright swagger, snarling around the lands under the banner of Fontaines D.C. Admittedly, plenty of the songs on Dogrel have already had single releases since as far back as 2017, although most have justly been rerecorded for this release to better coalesce as an album. From the first punchy drum intro of Big through to post-punk manifesto Chequeless Reckless via Too Real and more; Grian Chatten dismantles the banality of everyday life with rapier wit and even sharper guitars. Dogrel is a triumphant debut and will almost inevitably be one of the albums of 2019.